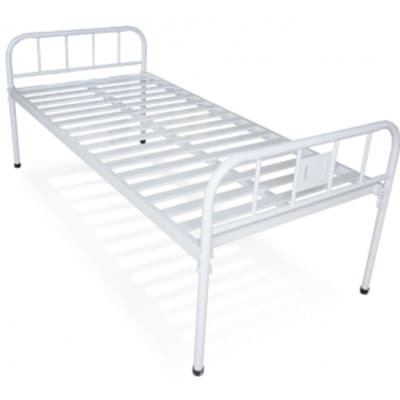 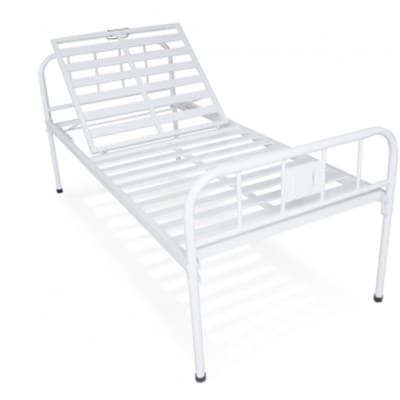 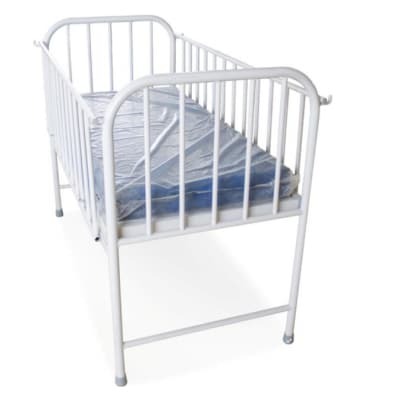 An infant bed is a small bed especially for infants and very young children. 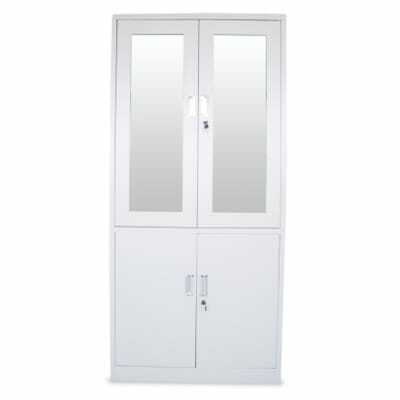 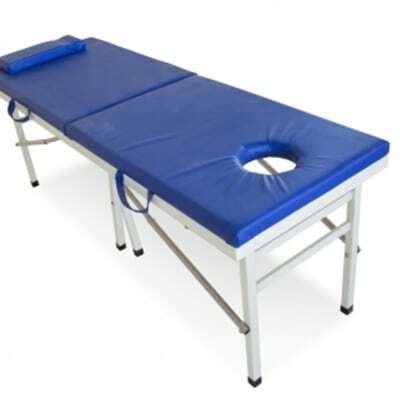 A commode, is a type of chair used by someone who needs help going to the toilet due to illness, injury or disability. 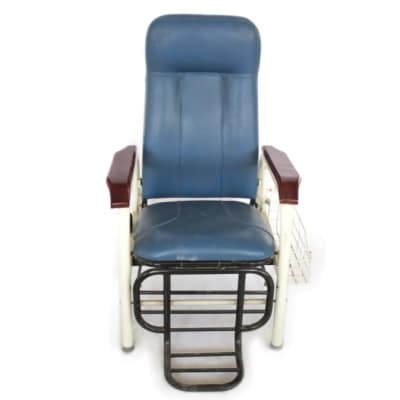 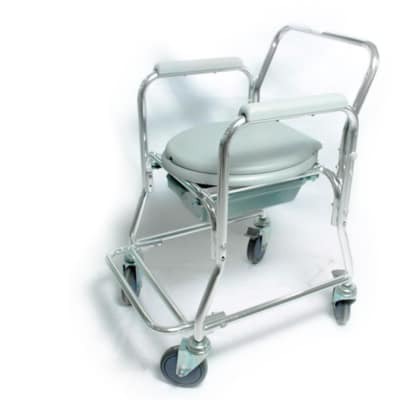 A commode chair sometimes has wheels to allow easy transport to the bathroom or shower. 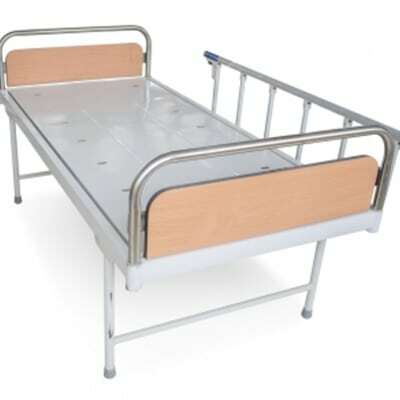 During labour, birth, and the immediate postpartum, the hospital bed can be a very useful and versatile tool in helping you cope with contractions . 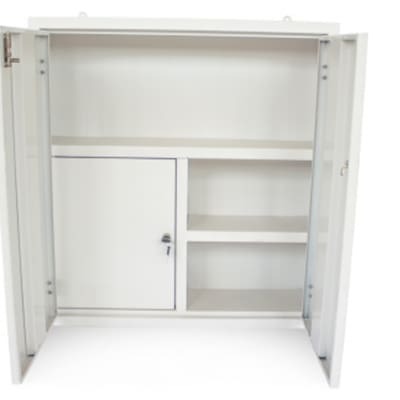 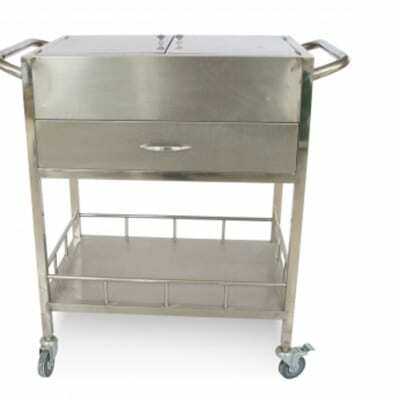 Durable medical instrument trolley with a full stainless steel frame. 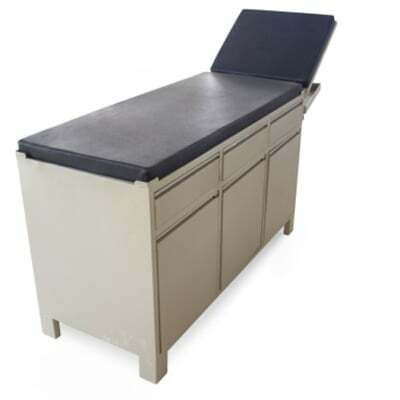 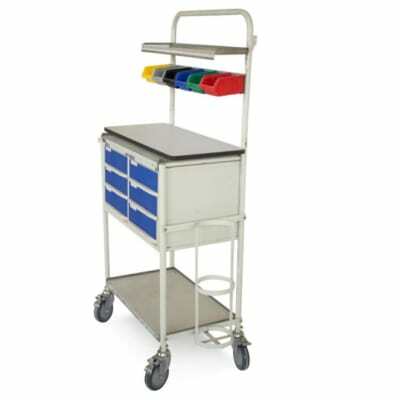 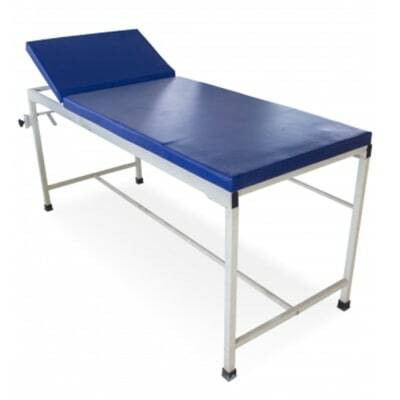 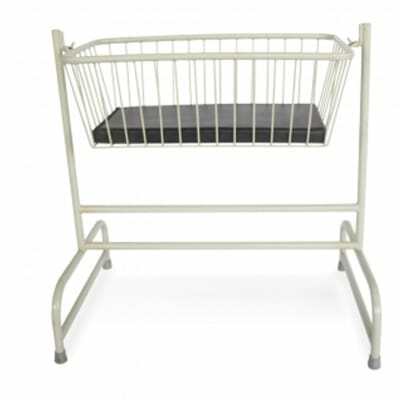 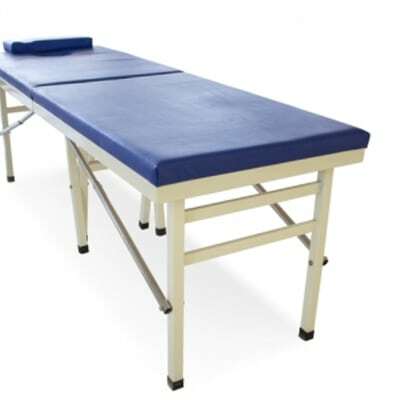 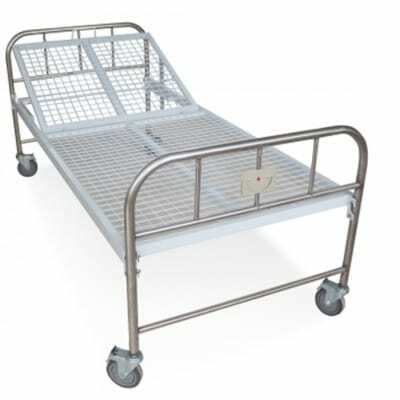 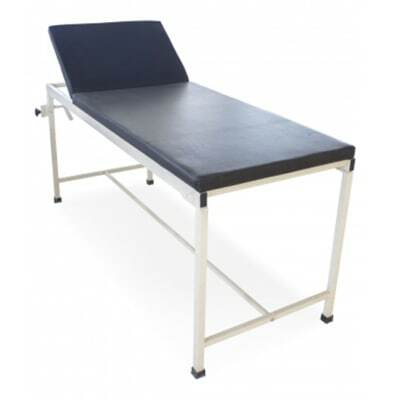 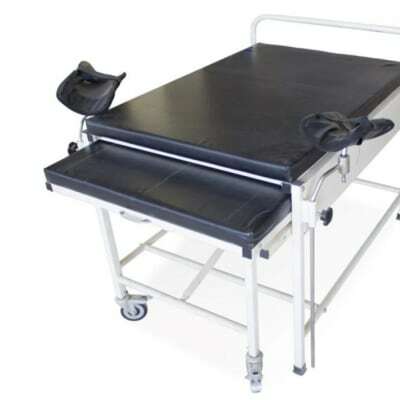 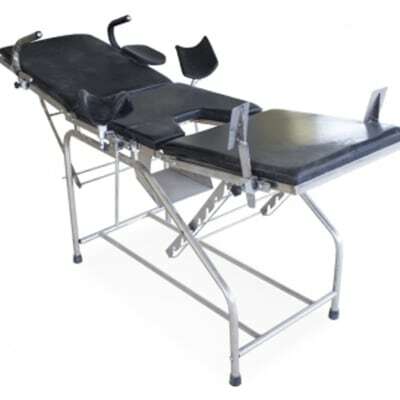 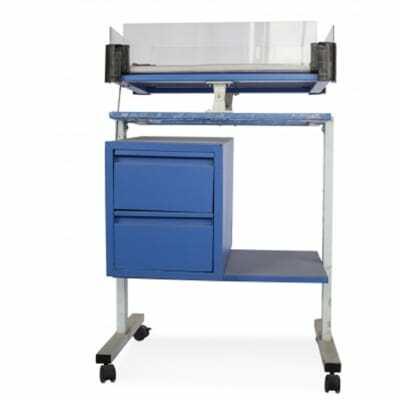 An incredibly durable medical instrument trolley with a full stainless steel frame. 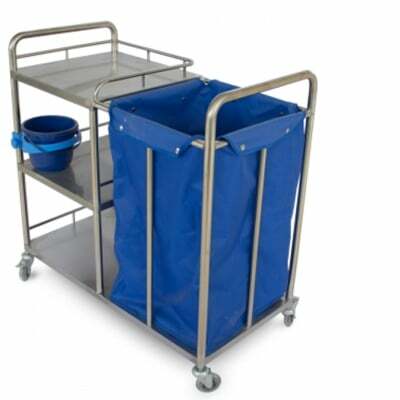 Soiled linen trolley with canvas bag. 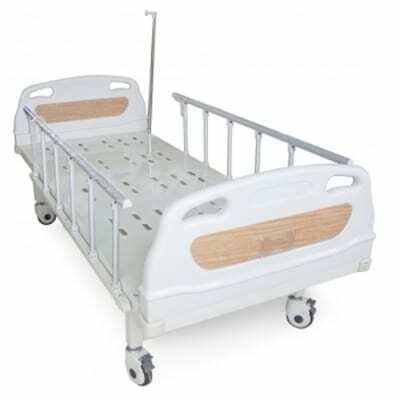 Frame work of CRC tube mounted on 10 cms castors. 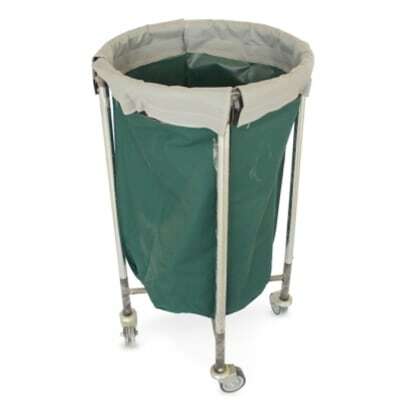 Superior quality canvas bag. 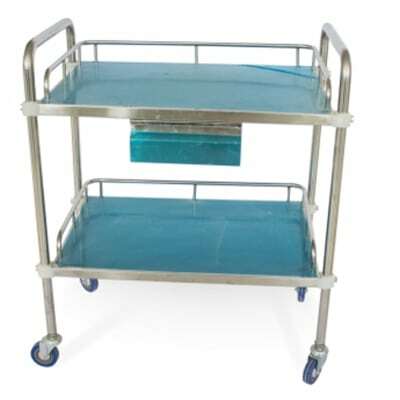 Sturdy and lightweight trolley designed for clean linen with a blue cover to keep linen clean and hides it away too.